No love for the current First Lady. Tom Ford, Marc Jacobs, Christian Sirano and Sophie Theallet have all refused to dress Melania. 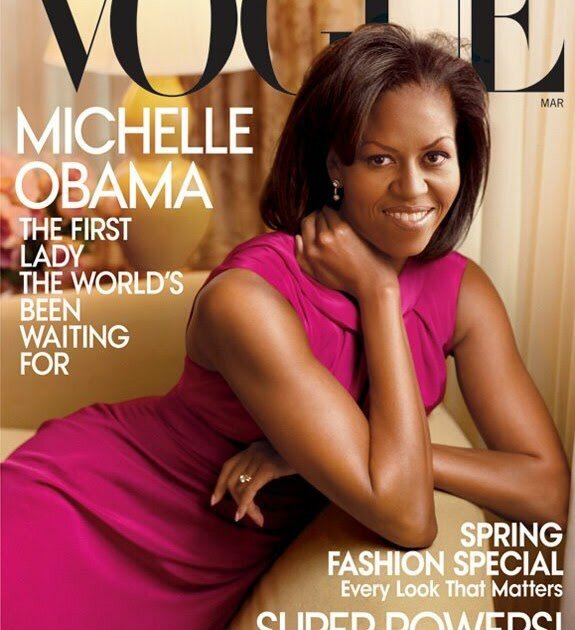 Why hasn’t she been on more magazine covers and why won’t designers dress her? Well, let’s start with the fact that she doesn’t appear to want to be First Lady. 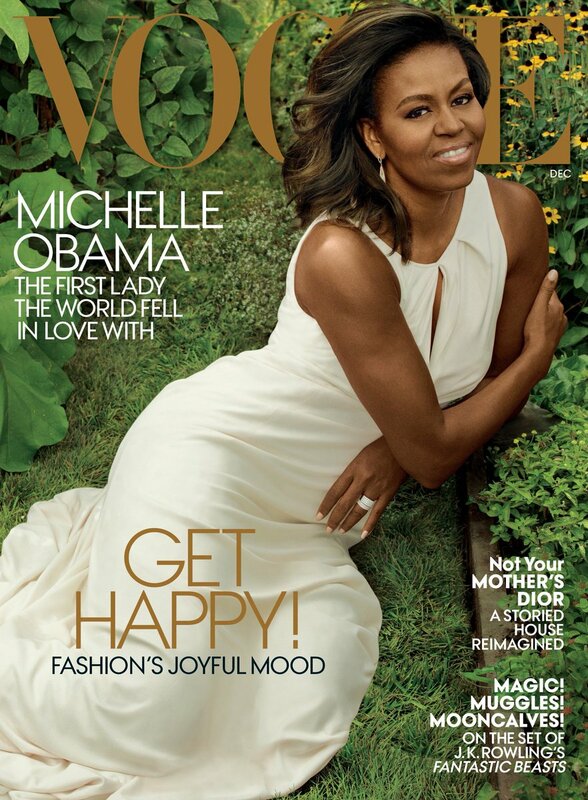 She didn’t move into the White House until June — six months after her husband was elected. As the Washington Post reported, she is seen but rarely heard. In addition, if she sat down with a magazine for an interview she would have to actual answer questions like: How is your platform anti-bullying but you are married to the biggest bully in the country? Did you really ask for an exorcism when you moved into the White House? What about Stormy Daniels? Hillary Clinton had to deal with a barrage of questions while First Lady and she didn’t hide behind stilettos and sunglasses. That said, Melania just ain’t Michelle. Let’s take a look back on her epic magazine covers. 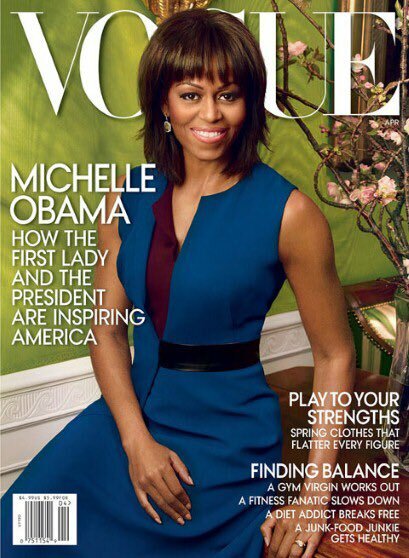 That said, a magazine should put her on the cover if they used the image below.